Please use the contact us link above for any further information or, if you would like to enquire about a booking please phone us or click on 'get quote'. 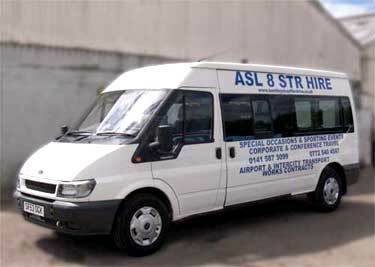 ...and now our new fleet of 8 seater minibuses! All our drivers are very experienced and dedicated to providing a safe, reliable and enjoyable service. Our vehicles are maintained to the highest standards of safety and reliability in our own workshops. Our fleet of Bentley & BMW Limousines are available for weddings and other special events. Contact us now to find out just how easy it can be to have that extra touch of sheer luxury!